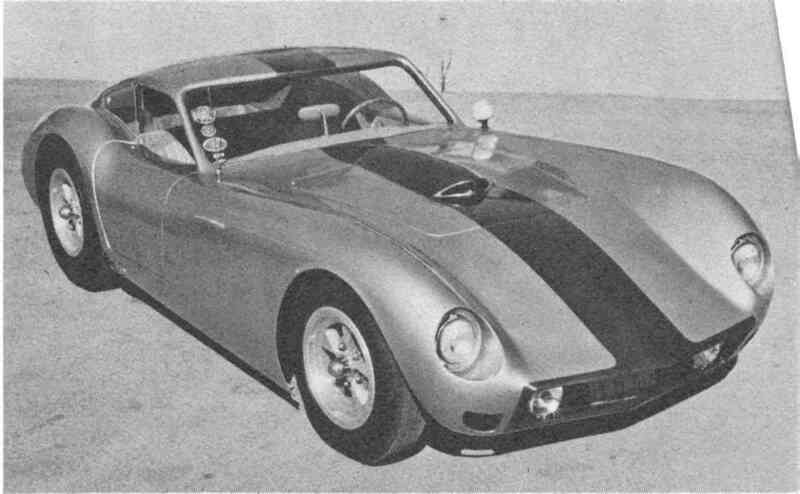 Astra X-300GT: By the mid-'60s, most of the Kellison bodies were being sold by Allied Fiberglass under the Astra name. They came out with the X-300GT, a J-4 variant featuring a higher roof line to gain head room in the interior. It also had an oval grille, while many J-series bodies had squared-off grilles. J-6 Panther: An updated version of the J-4 with angular grille, a more pointed tail, trunk lid, higher roofline, and other detail differences. It could be easily attached to a '53-62 Corvette chassis. 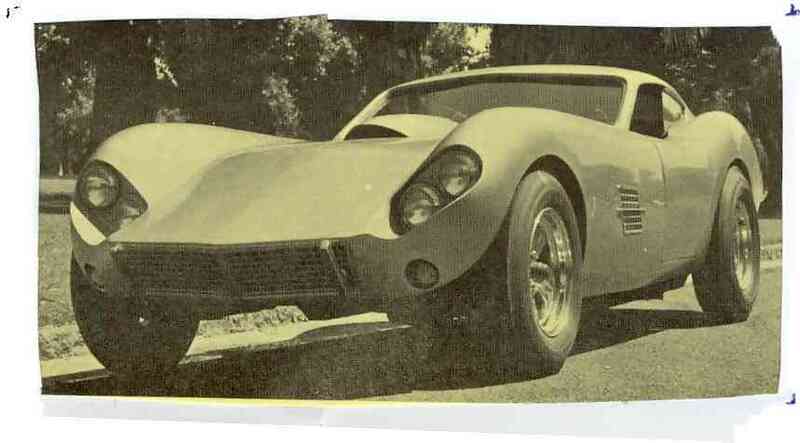 J-5: A version of the J-4 with quad headlights and a 102-inch wheelbase that came out in the mid-'60s. The roof was raised 1-inch for more clearance, and the doors were extended. J-4 Grand Turismo: This handsome coupe had a 98-inch wheelbase and was sold in kit and turnkey form. The basic kits started at $365, and a completed car was $6,700 in 1960. The J-4 body was also used on many road racers, dragsters, show cars, and Bonneville cars. 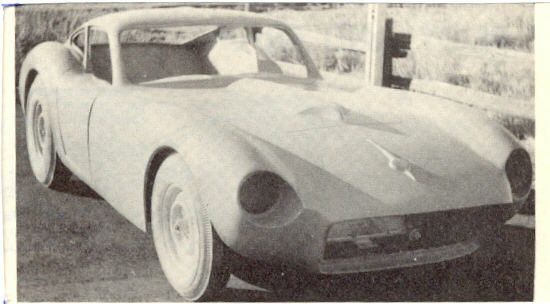 Although normal production bodies had inner panels, firewalls and extra reinforcement, Kellison also made lightweight Competition Bodies with no inner structure. J-3: Visually similar to the J-2 roadster, but shorter, and intended for a 98-inch wheelbase. The retail price was $400. These bodies were also used on a small number of racing cars in the '50s. J-2: An attractive roadster from the late-'50s, the J-2 was scaled to fit a 90-inch wheelbase, was 15 inches long, and sold for $380 in 1959. 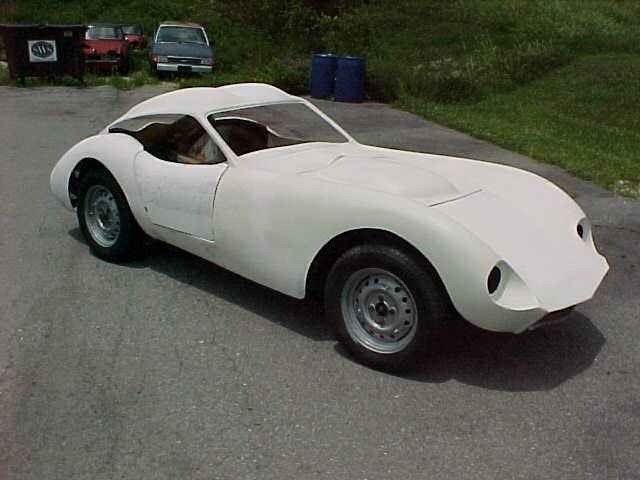 J-1: A small coupe designed to fit on Austin-Healey Sprite and Crosley chassis. 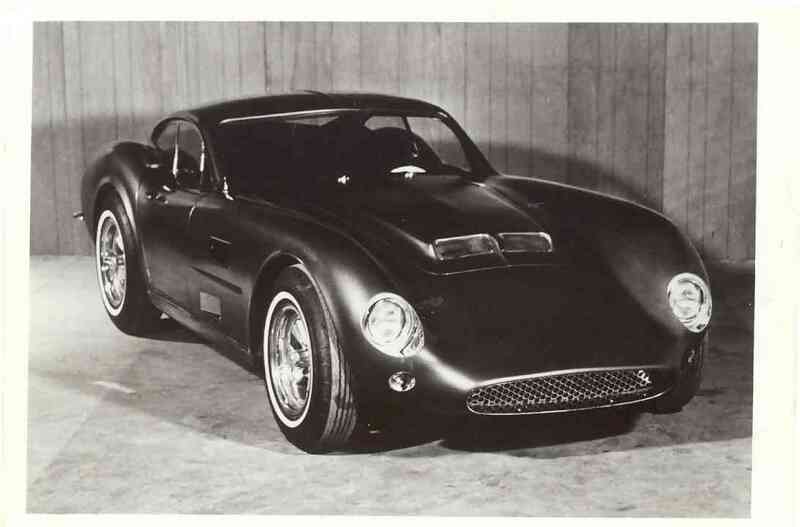 It had a "double-bubble" top like some Fiat-Abarth models and Zagato-bodied Ferrari's.